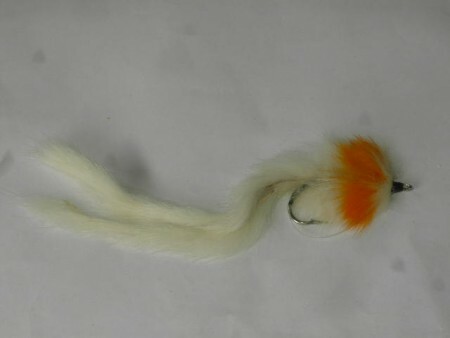 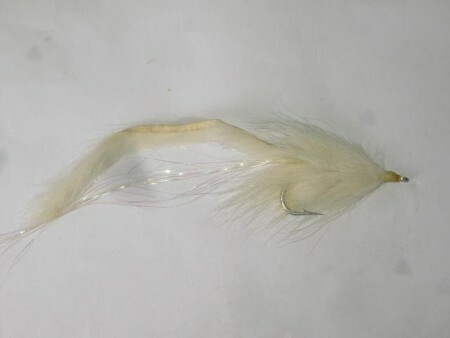 Hatchmaster white dry fly from the Kenya fly fishing flies suppliers. 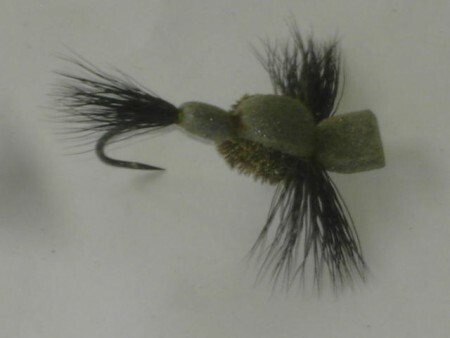 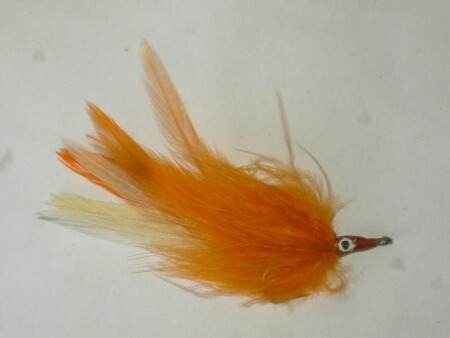 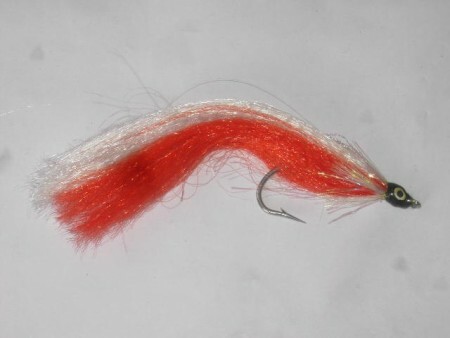 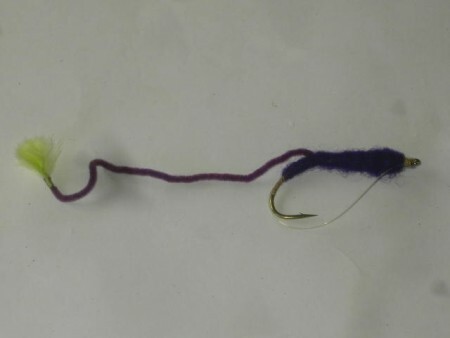 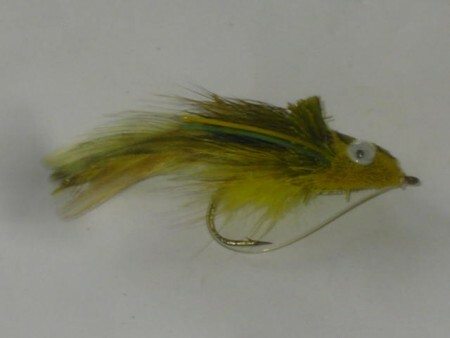 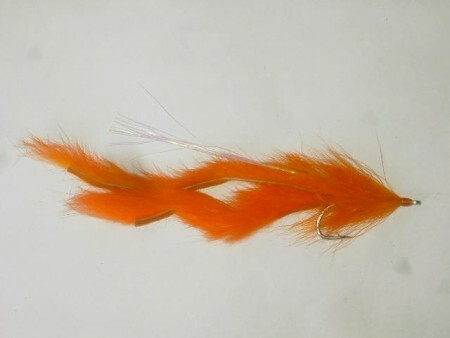 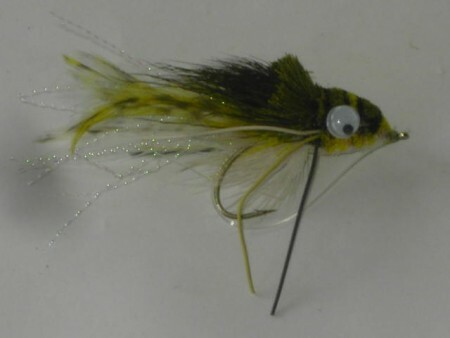 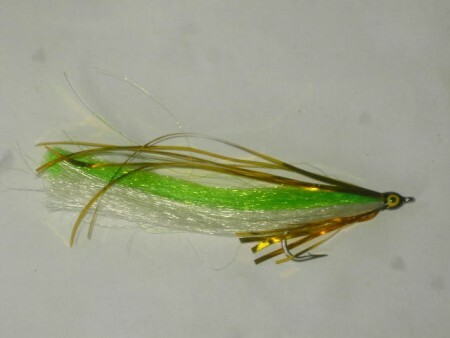 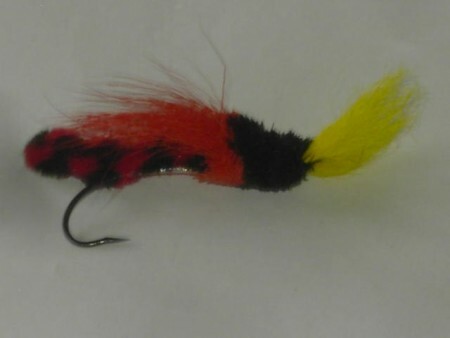 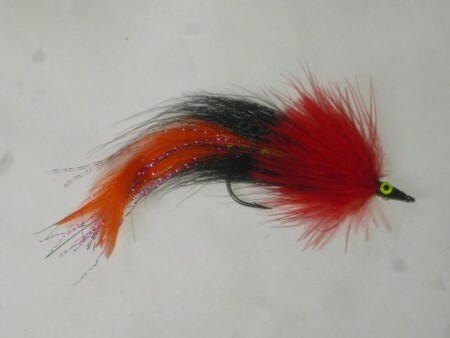 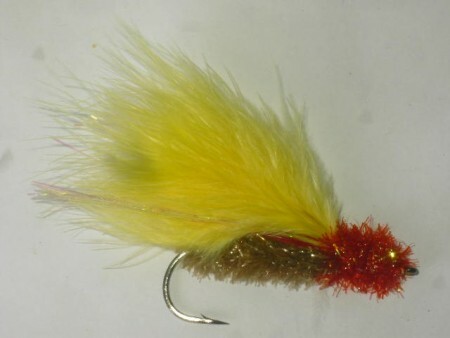 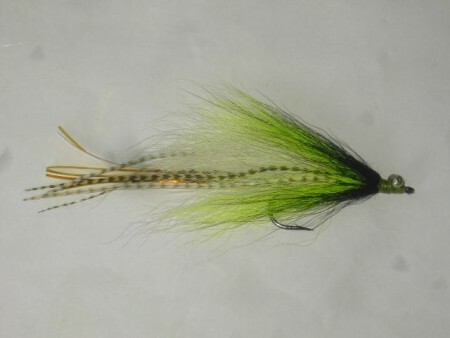 Hatchmaster white dry flies fly patterns. 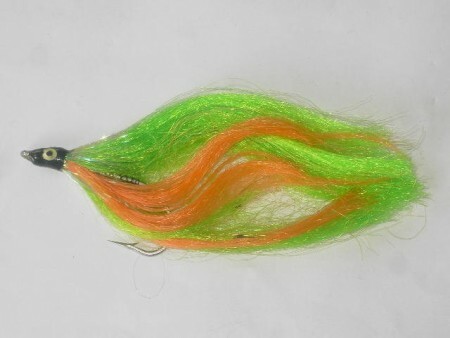 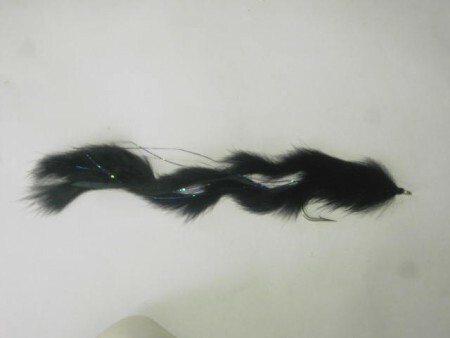 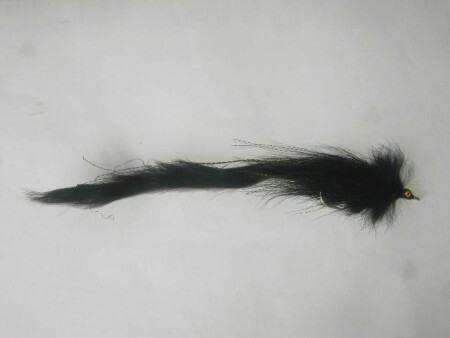 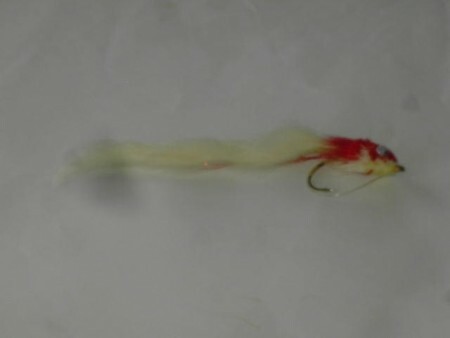 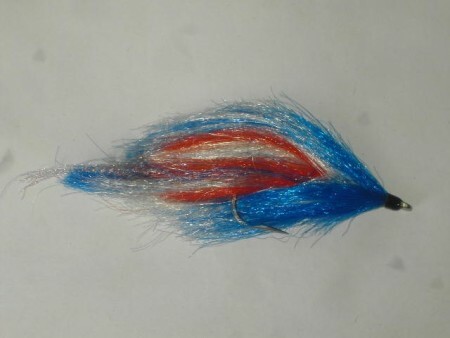 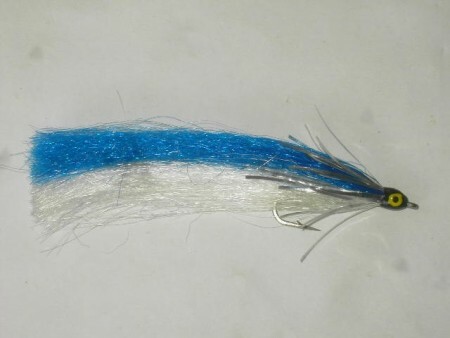 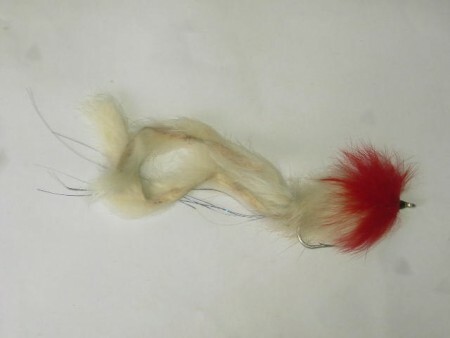 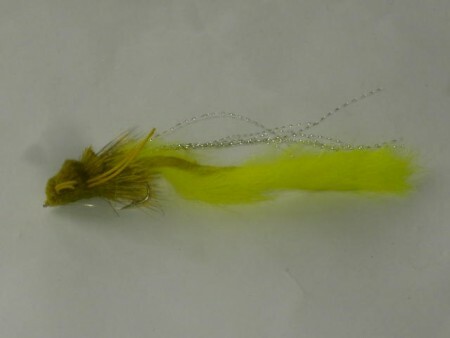 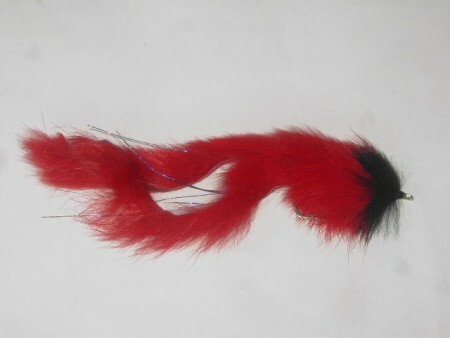 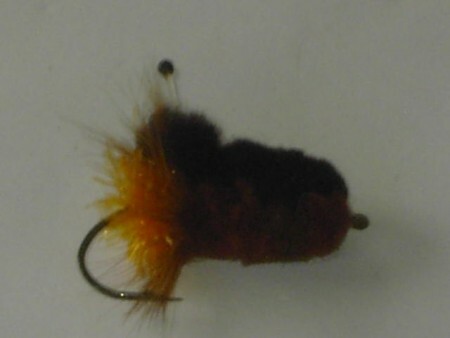 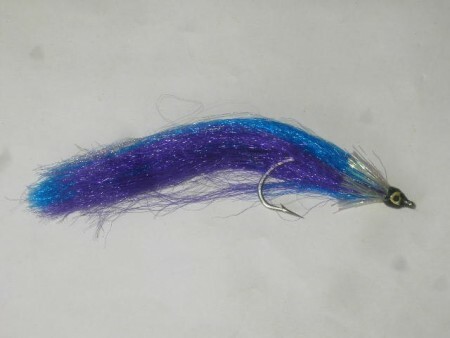 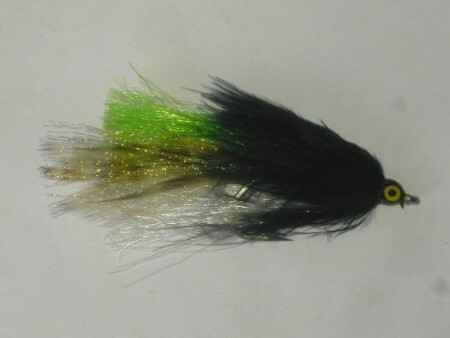 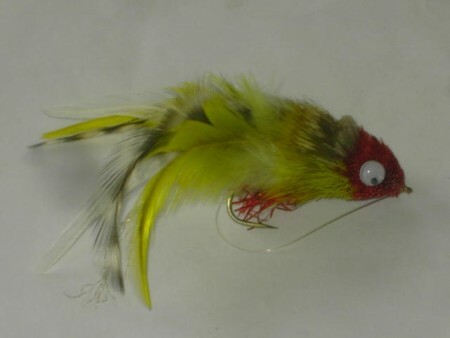 Its a product from Kenya fly fishing flies suppliers, We are at the hub of trout fly fishing flies which is Kenya.